Today Google is celebrating the 250th birthday of Charles Macintosh, a Scottish chemist who invented waterproof materials, leading to the modern raincoat. “Today’s Doodle shows Macintosh enjoying a Scottish rain shower whilst testing his ingenious invention,” Google says. 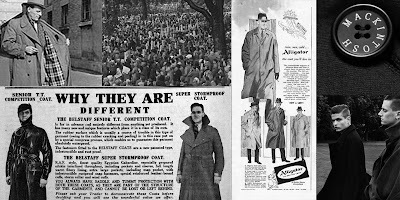 The Mackintosh raincoat, though spelled differently, is named for Macintosh. The iconic coats were first created with materials invented by Macintosh. The Macintosh computers did change the world, but the Mackintosh raincoat changed the world also. I doubt that Steve Jobs would have been as motivated to make computers if he had been unable to stay dry and stayed home when it rained. Thinking about the impact of a simple raincoat on the world made me realize that without the iconic look of the original Mackintosh rain coat we would not have the images in our heads of all the celebrities, politicians and everyone at some point wearing a coat very similar to the Mackintosh. 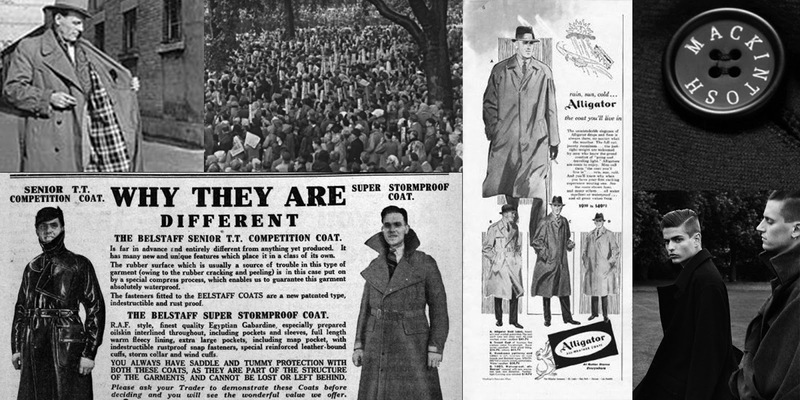 Evey man should own at least one rain coat in the Mackintosh style. You can wear just about anything with it and look great, even a tee shirt and jeans. Head on over to Google.com and check it out.